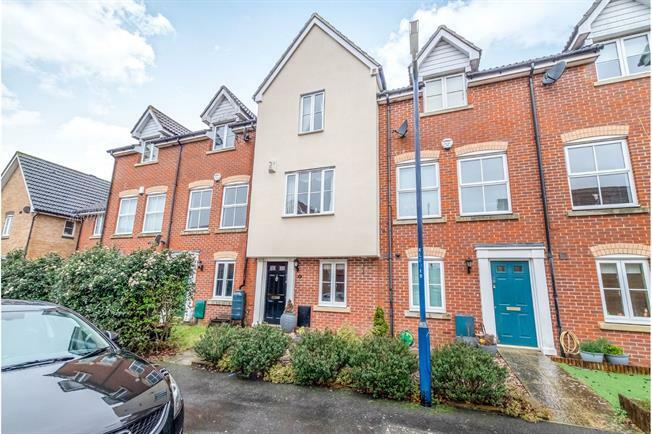 3 Bedroom Terraced House For Sale in Maidstone for Offers in the region of £299,950. Bairstow Eves are delighted to offer for sale this lovely family home with over 1000 square feet and parking. This spacious and well proportioned home has so much to offer including hallway, two reception rooms in lounge and dining room, fitted kitchen, three sizeable bedrooms, cloakroom, bathroom and en suite. All this is further complemented by the parking to the side and the front and rear garden. A must see.